Tonight Kal begins a series of programs. 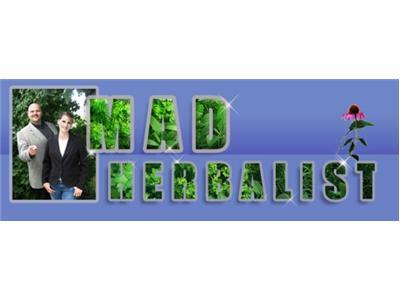 Use of herbs in curing addictions and depression. Depression and addiction effect millions of people around the world. Listen in and learn how you can help yourself the natural way.